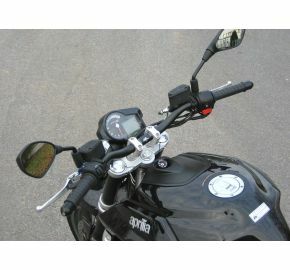 Kit for X-Bars (1 1/8") handlebars, billet aluminum, black anodized. 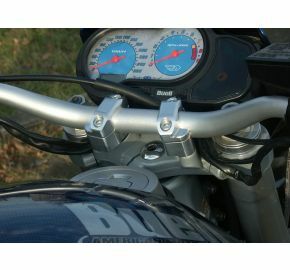 The LSL X-Bar clamp kits are manufactured from billet aluminum and are available in a silver or black anodized finish. 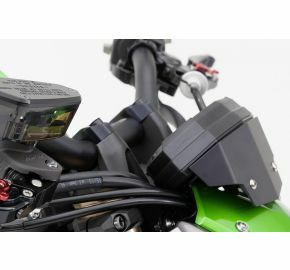 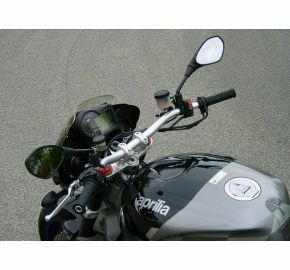 These kits offer you to change from a 7/8" handlebar to the LSL X-Bar. 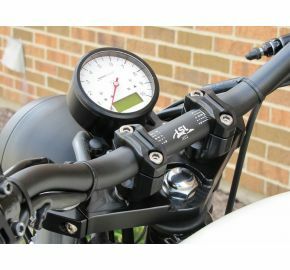 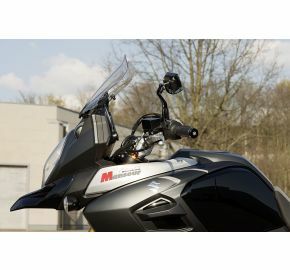 Choose from the recommended X-Bars and give your bike the distinct look of the LSL X-Bars (1 1/8" OD in the center and 7/8" OD at the end where the controls are mounted). 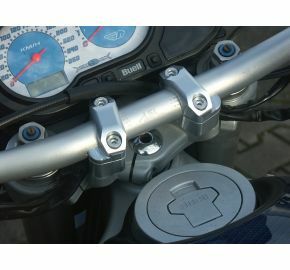 LSL X-Bars have been tested and certified by the German TUV. 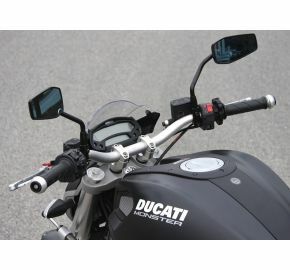 They are made from aluminum alloy 2014 T6 and offer twice the bending resistance than a standard 7/8" handlebar. 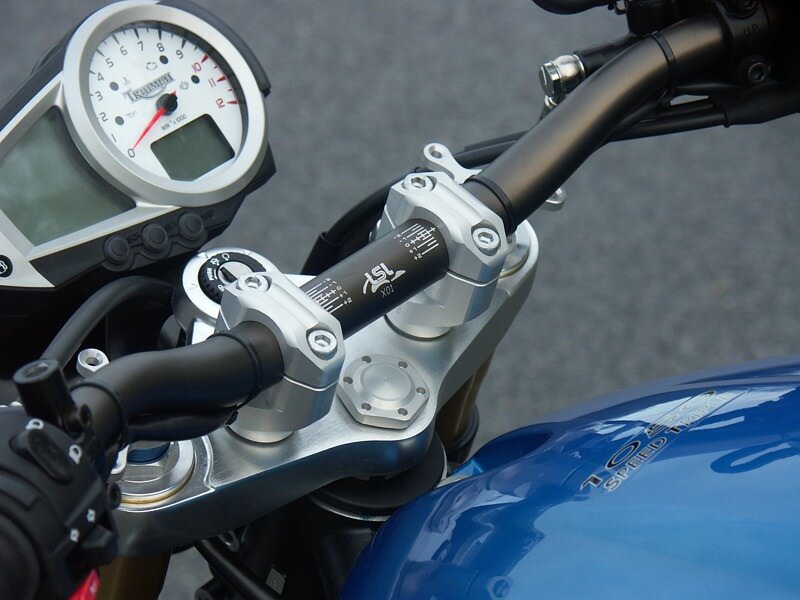 The X-Bar gives less flexibility and offers more tensile strength in every situation. 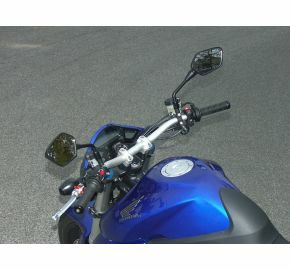 Attention: Please order your X-Bar separately since it is not included in the X-Bar clamp kit.